The road to success begins with a vision which, derived from a single idea. A vision to develop a paint company in Pakistan, a brand which delivers products of international quality standards and state of the art paint development techniques, to relinquish the gap between the international production and supply of paint in Pakistan and be a market leader in all aspects of development in paint. If you ever wondered who painted the future of Pakistan’s paint industry bright and green, the answer is simply, “Brighto”! With a vision to develop a paint company in Pakistan that delivers products of international quality standards and state-of-the-art paint development techniques, Brighto Paints was established in 1973 in Lahore. The idea was to diminish the gap between the international production and supply of paint in Pakistan and be a market leader in all aspects of development in the paint industry. Pakistan’s first paint production company, Brighto Paints, was destined to paint a bright future for this industry from day one. When in 1973, Mr Kh. Riaz Ahmed Sikka laid the foundation of the company at Saeed Park, Shahdara, Lahore, his resilience and business intelligence led Brighto Paints to become the market leader today. What started with the production of Synthetic Enamel Paint, the first for Pakistan, the production design is still followed as an industry norm even after three decades. Mr Sikka is limitlessly built his empire, block by block. A new production plant was established in 1981 at Majid Street, Bara Dari Road, Shahdara, Lahore. The plant had exceptional production facility and techniques, and innovative methods to produce high quality products. Production of water based paints started the same year—a revolutionary step towards industrializing the paint business on a large scale. Pakistanis then had an exceptional opportunity of purchasing locally produced paints of international standard. From oil-based paints to water-based paints, the journey of Brighto Paints took a new turn in 1989 with the establishment of Pakistan’s first Alkyd Resin Plant, under the name of Sikka Enterprises—as a sister concern of Brighto Paints. The Alkyd Resin plant was designed to process soya bean, vegetable oil and other such additives to produce alkyd resin; a significant raw material for oil-based paints. 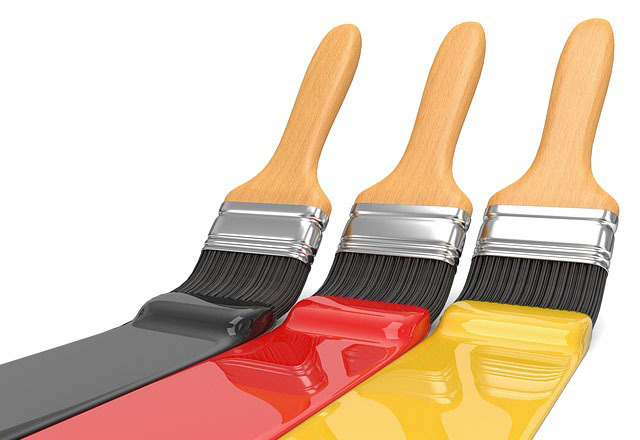 As the quality of the paint depended heavily on the quality of the alkyd resin, the management set some serious goals and aims with a view to enhancing the quality further and offer serious competition to international paint suppliers. The diversity of products was the key to the success of Brighto even then, as it is today, still unrivalled in a much saturated market. In the year 2000, Brighto placed the mantle of its business presence in the market by becoming a private limited firm under the Company’s Ordinance Act of 1973, and opened newer doors of unlimited opportunities and successes. Tapping new horizons, Brighto Paints took a giant step towards globalizing its operations by beginning export of paints to Afghanistan in 2004. Not only Brighto became the first company to produce paints locally in Pakistan but also the first to start exporting it. From local production to exports to plant enhancement, Brighto Paints had the zeal and the passion to become a market leader. With its scope ever-widening, combined with the kind of business acumen found in very few entrepreneurs, Brighto since then has never looked back. By the year 2005 Brighto Paints further enhanced its production facilities according to international standards and relocated to Raiwind Road, Lahore. Brighto Paints also hosted an in-house Resin Plant and the capacity to produce water and oil-based paints within their own facility. The new plant is ISO certified, has won various awards and accreditations and is fully automated to meet the market demands. 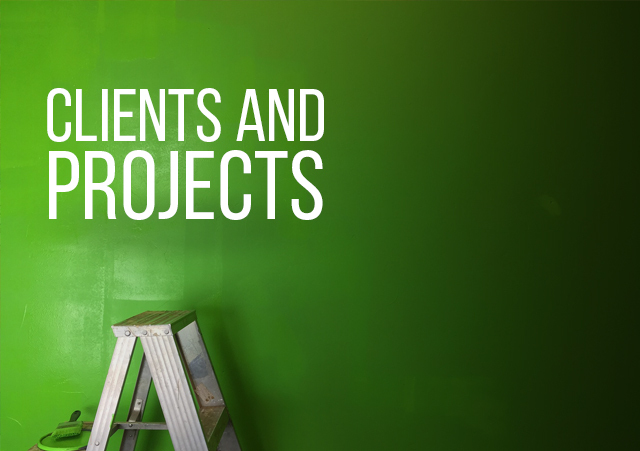 Brighto Paints also houses the facility to provide gallon design technology to tailor-make any customer’s demands. It didn’t take long for Brighto Paints to realize the potential it had and the possibilities it created of its own to become a market leader. Realizing the need to institutionalize itself, Brighto Paints established an in-house marketing division in 2007. Armed with renowned professionals and a dedicated workforce, Brighto started communicating with its audience and customers on a corporate level. The division revolutionized the identity, image and market exposure of Brighto Paints. Never compromising on quality, in 2011 Brighto Paints was the first paint company in Pakistan to achieve International Quality Crown Award in Gold Category by Business Initiative Directions in London. And now doubt, the company is here to paint a brighter future for Pakistan! Brighto Paints aims to achieve long term relationships with it’s internal and external customers.Our vision is to become a global brand spreading over continents all over the globe. We thrive to satisfy our customers to their most specific needs and requirements. We deliver products with both quality and technicality advantage over other products in the market. It is through efforts like such that we continuously build upon our relationships with both customers and dealers. Client and dealer relationship is also one of our primary objectives, ensuring confidence and satisfaction. We pride ourselves on continuous direct customer communications to understand their changing need for new product development. Our goal is total customer satisfaction through understanding our customer’s current and future requirements and emphasizing quality and services. The Brighto identity also went through a few changes during its young age. Over the years we came to see some creative identity from Brighto the story of the Brighto logo started in 1973. The first logo was a seal of Brighto. Like in the olden days when a king wanted to send a formal communication; he will either mark it with his ring impression on hot wax poured on the letter fold or have a separate seal which signified the authenticity of that message. This seal was a sign of Brighto’s quality and standard in its products. The authenticity depicted dedicated services, production capabilities and outreach to customers.This Logo lasted for 2 years. This logo itself was very pleasing to look at, containing 4 base colors but not the basic black and white. It served as a representation of colorful options for customers to have. The changing times kept the Brighto team on its toes as the media influenced population and the media boom requires any industry, corporation or business to keep its image fresh, memorable and time friendly. Or one can be left behind. This logo served for 25 years, the longest time on the Brighto Paints stationary. By 2000, looking forward as always and keeping up with the market and corporation growth, Brighto Paints changed its logo into a very corporate typo using the O signifying the oil bucket with a rich colored yellow dripping out. Many would argue with the pleasant soothing image it was, but as we know in marketing if you’re not leading the market, you end up following it. This logo lasted for almost 8 years. In the year 2008 Brighto Paints registered and envisioned its standing trademark of the letter B in a bid to adapt to new media especially the digital media. This new logo is a trademark with a color gradient and a colorful paint spill on top. In no time, the recall value of this logo became significantly noticed, on shop signs, bucket designs and advertisements everywhere, due to the influx of an in-house marketing team, this logo and its representation showed uniformity and a corporate look. To date Brighto plans to keeps this logo as its identity for a long time to come. The company has highly qualified technical staff comprising of Engineers, M.Sc, B.Sc. professionals. Brighto Paints (Pvt.) Limited is certified by ISO 9001 and International Quality Crown which proves its quality beyond doubts. Over 35 years, Brighto Paints (Pvt.) Limited, has grown significantly in Pakistan and today it stands known as “The Paint of 21st Century". We are committed to provide the highest level of decorative paint production, supply and service on consistent basis to meet our customer’s requirements. Our quality system is the supporting mechanism for implementation of this commitment and forms the basis for cost-effective operation and continuous improvement for the benefit of our customers. 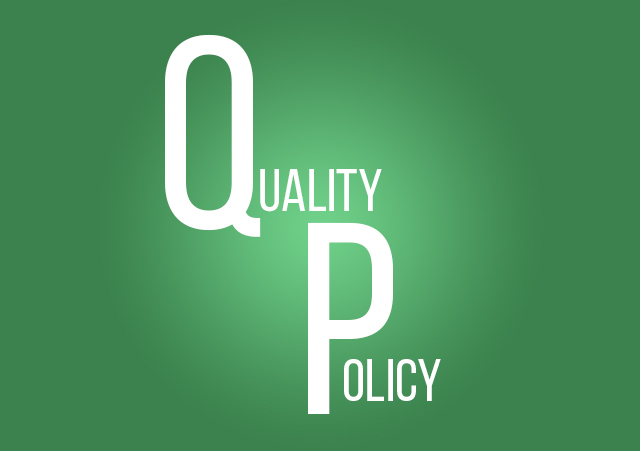 Our policy encompasses our customers, suppliers, employees, and other sectors of community on all issues of quality, safety, health and the environment. We believe that by implementing constantly improving our quality system, Brighto will enhance its leadership position in its served markets. Our motto is the best quality and services at an affordable price at the doorsteps of our valuable customers.